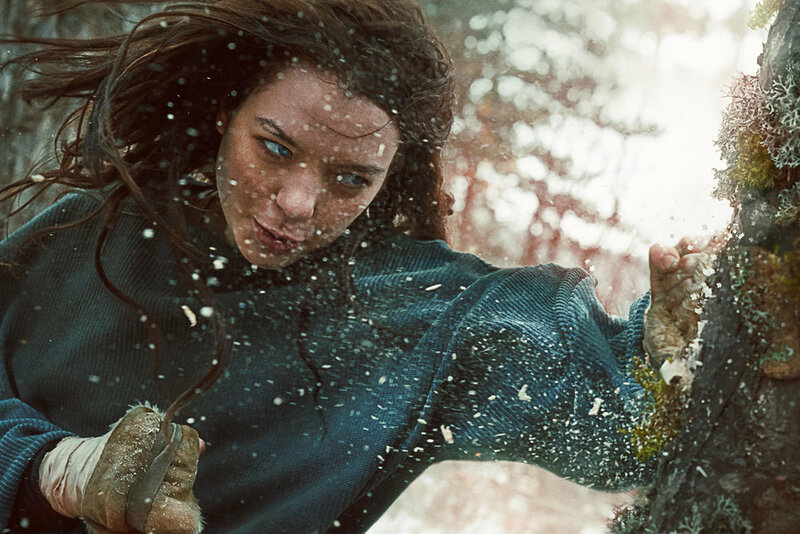 AMAZON SERIES "HANNA" PREMIERES AT BERLIN FILM FESTIVAL TODAY! The first episode of Amazon Series HANNA will premiere at Berlin Film Festival today! The ep is directed by Sarah Adina Smith and edited by echo’s Morten Højbjerg. The full series will be released on Amazon Prime in March with director Jon Jones’ epidoes also cut by echo’s Dan Roberts.